There has been an upswing in the number of new and inventive Mexican restaurants in San Francisco lately. 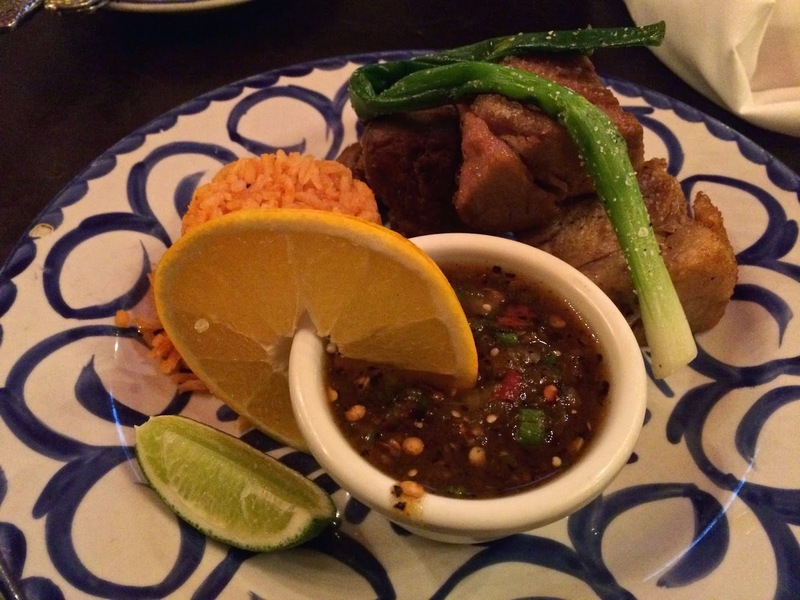 Places such as La Urbana, Nopalita, and Tacolicious have successfully combined cutting edge Mexican culinary techniques with an upscale and chic ambiance that has both locals and visitors flocking to them. Dario’s has been a long-time favorite for Italian food lovers in Pune. This was pretty much the only place for authentic Italian fare in town until a few years back. Started by an Italian chef who decided to make Pune his home, the only thing missing in Dario’s impressive food menu until now was meat. Carnivore fans you can now rejoice! 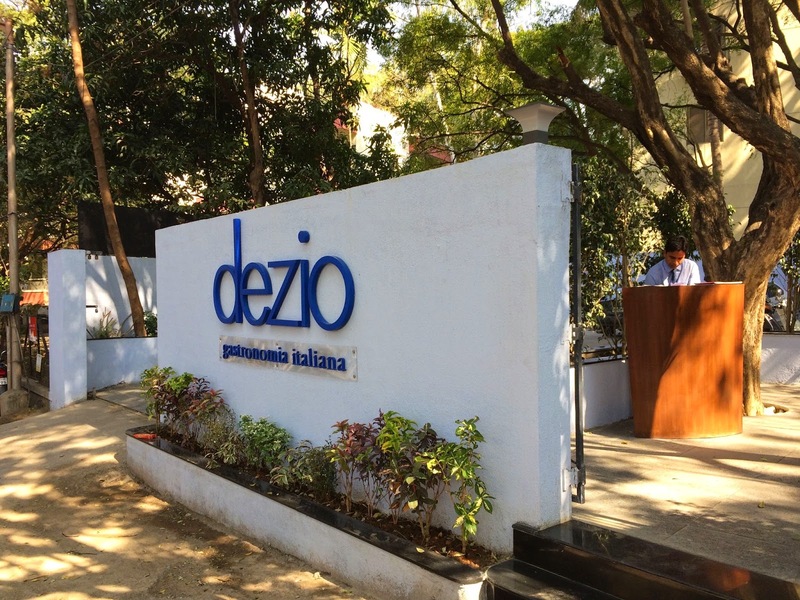 Dezio, their new restaurant in Kalyani Nagar not only celebrities the flavors of Sicily, but also brings meat on the menu.